Milcrofton is excited to announce that we are upgrading our water meter system. The installation of new water meters across the District will begin on Monday, July 9, 2018. The old meter system has been deteriorating rapidly across the District due to its age since the first meters were installed in 2003- 2004. 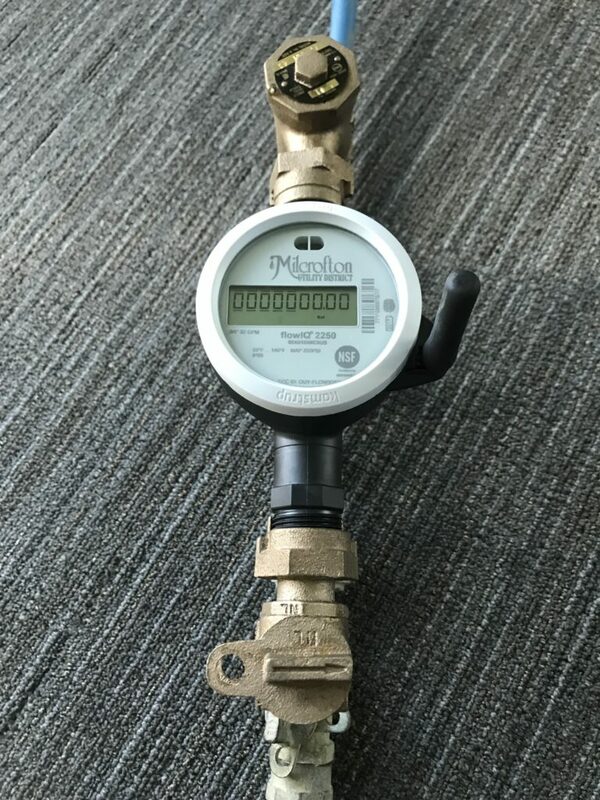 We currently have three different water meter brands and several versions of water meters under each brand in our system. This new Kamstrup water meter system will allow us to have the same water meter across the District. The entire installation will hopefully be completed by the end of 2018. Your water meter may possibly remain in place due to already being installed during our testing phase of the meter system this past year. The installers will work Monday – Friday from 7:30 am to 5:00 pm. Interruptions to service will be limited to 5 minutes or less. 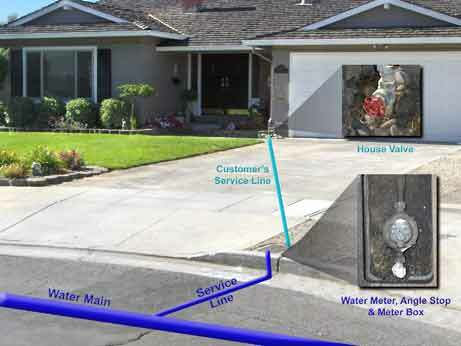 From the hours of 7:30 am to 9:00 am they will knock at the door to alert you they are swapping the water meter. After 9:00 am if they begin the water meter swap process and the water meter is registering water usage they will knock at your door to notify you they are swapping the water meter after 9:00 am. 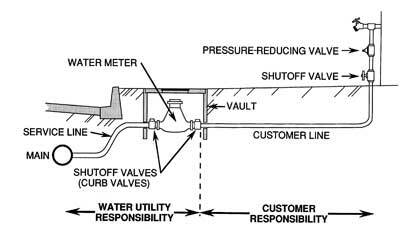 Saturday water meter installation hours will be 8:00 am to 3:00 pm and they will knock at the door only if the meter is registering water usage.